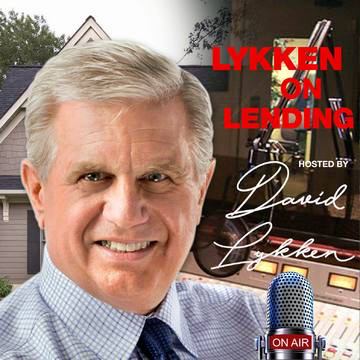 In this episode of Lykken on Lending we’ve got Les Parker in our Hot Topic segment to share his macro view of the mortgage industry for 2019. Want to know more about Les Parker? Parker has executive mortgage banking experience in capital markets, servicing, operations, production and financial management. 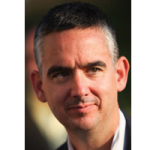 Parker has served as director of the largest private issuer of CMOs. His educational background covers music, religious studies, mortgage banking, mathematics, and business administration. Parker holds a BBA in Finance, other degrees, and has held numerous securities licenses. Parker is a Master Certified Mortgage Banker, a designation conferred by the Mortgage Bankers Association. Parker writes, speaks, and provides audio content. 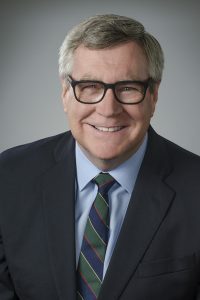 Since the late 1980s, he publishes a daily newsletter connecting global macroeconomics to US interest rate movement.